Dr Loo completed his medical and postgraduate training in family medicine with the National University of Singapore. He also obtained his graduate diploma in family practice (dermatology) from the National Skin Centre. 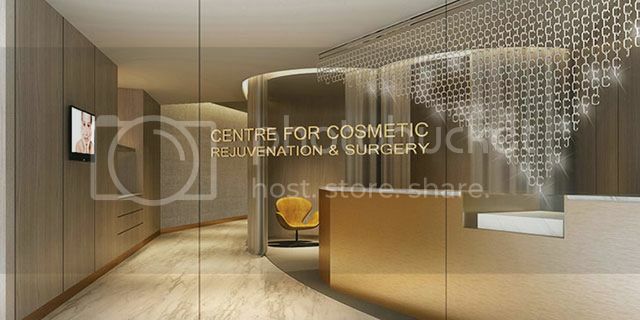 AEON AESTHETIC AND MEDICAL CENTER is the first and only Korean aesthetic clinic in Singapore. Specializing in non-invasive aesthetic procedures, all treatments are targeted and personalized for each patient’s needs and conditions. 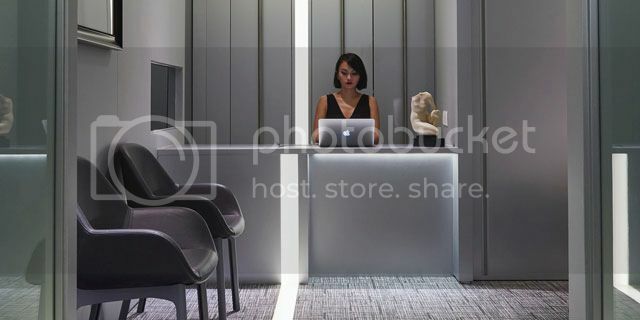 To us service and hospitality is also key to your total Korean experience once you step in our doors - without leaving Singapore. 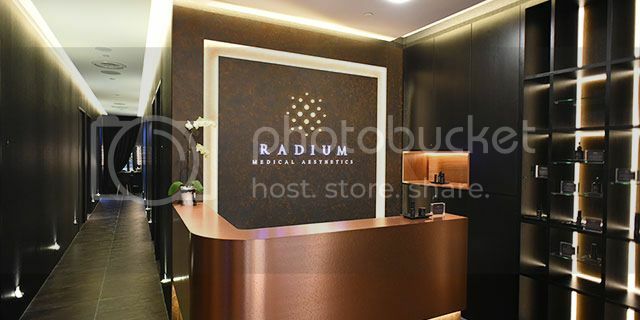 Profound Experience, High Satisfaction Rate OZ Cosmetic Clinic is located in Seoul, South Korea and was established in 1998. Since then, we have performed thousands of successful procedures for more than 18 years. We are very proud of our patients' high satisfaction rate and their good comments. At CeleVenus, we understand every skin is different and unique, that is why we offer a wide range of skincare services specially tailored for various skin types. Your body is just as precious as your face. Celevenus offers innovative body treatments that are non-invasive and results oriented. Look Good. Feel Great. EHA Clinic and Skincare is committed in providing our patients with the highest possible standards of minimally invasive aesthetics treatments. 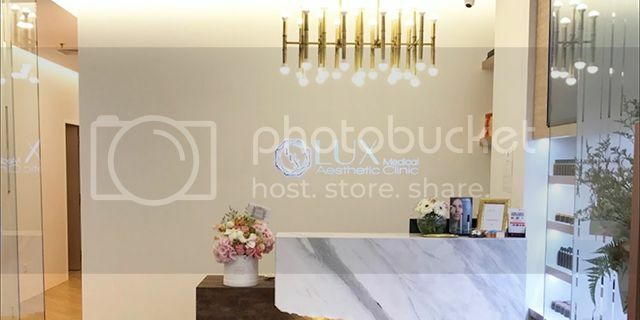 ASTIQUE, THE AESTHETIC CLINIC is a boutique aesthetic clinic located in the heart of Orchard Road, Singapore’s premium shopping belt. 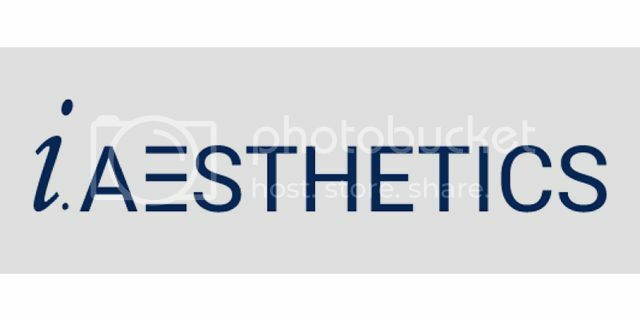 We provide a comprehensive range of medical aesthetic treatments which have minimal or no downtime. These include laser skin treatments, non-surgical facelifts, fillers, facials, weight loss programs, non-invasive body contouring and skincare products for both women & men. We want you to look fabulous. Shine like a star. 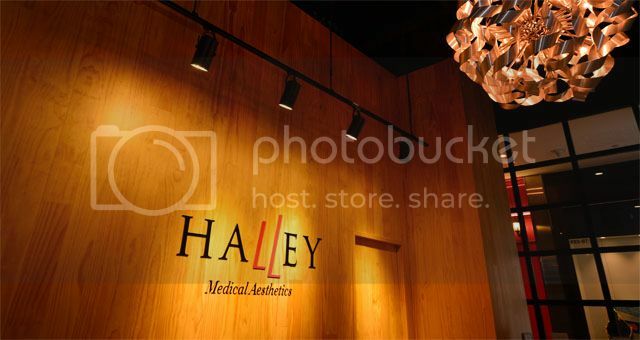 At Halley Medical Aesthetics, we give you the beauty makeover that you’ve always wanted with the latest medical aesthetic tools and doctor techniques that are on-trend, non-invasive, and have minimal downtime. And because looking beautiful is a daily affair, let us help ensure that your skin stays hydrated, smooth, blemish-free, and firm with our pampering treatment facials created by our doctor. Wondering where you can get beauty at its best? Name it, it’s Privé Clinic. With our range of state-of-the-art technology, here at Privé we provide the best quality with our treatments with fair cost and dedicated service. Founded in 2008, CSK’s mission is to be the trusted partner to our clients in their pursuit of beauty and wellness, using medical technology to make our clients look as good as they feel at any age. We dedicate ourselves to make you feel and look your best at any age. Perfecting your skin and body is important to us, because we believe your skin and body is not just about looks, but reflects you and your self-confidence. Combining the art of beauty with the science of dermatology, CSK® is a one-stop provider of expert-guided aesthetics solution for the face and body, using medical technologies designed and tested by medi-aesthetic doctors. Our name, Lux, means light in Latin and our diamond-shaped logo signifies brilliance. These traits embody our team’s full commitment to bring you timeless and captivating brilliance. We are passionate about what we do and we care about the finest detail for you. At Lux Aesthetic Clinic, quality, hygiene and your safety are our utmost priorities. Our team of dedicated and trained professionals understand your needs and strive to deliver the highest standards of medical care to help you achieve elegant, youthful and natural beauty. See the beauty in everything. Begin with yourself. 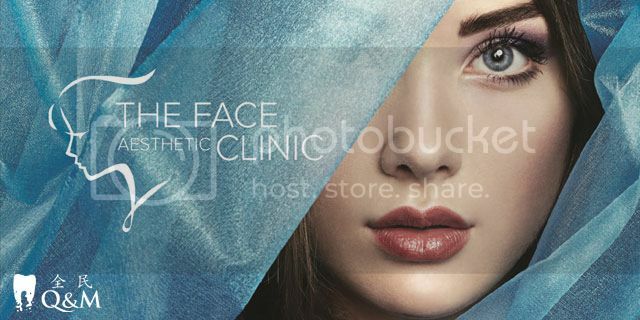 At Nu.Reflections Medical Aesthetics, you will find one of Singapore's most comprehensive range of face aesthetic treatments under one roof. We have combined years of experience in aesthetic beauty with state-of-the-art equipment and high-end quality products to give you medically proven solutions to flawless skin. Q & M Dental Group have built a reputation as an established and reliable dental healthcare services provider with multi-disciplinary expertise. From a single clinic with one dental surgeon at Bukit Batok back in 1996, we now have more than 50 clinics strategically located island-wide, 5 Dental Centres and one Mobile Dental Clinic. “High-End” dermatology evolves – A place where you can realize beauty of skin and sensitivity at the Specialized dermatology hospital, MifaMoon Dermatology Clinic. 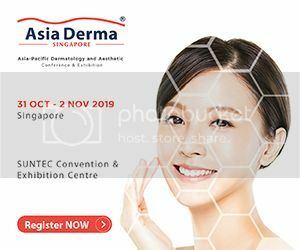 Pursuing the best service is designed to enable customers to achieve faster treatment through safe and accurate diagnosis of the skin by Director Dr Moon, Deug Gon and 2 dermatologists and 1 anesthesiologists providing specialized treatment for skin diseases. Assurance Skin, Laser & Aesthetics specialises in the full spectrum of dermatological services for all skin, nail, hair and aesthetics concerns.Led by the accredited skin specialist, Dr Wong Soon Tee has a special interest in acne, skin cancers, facial pigmentation, anti-wrinkle and fillers injection treatments. 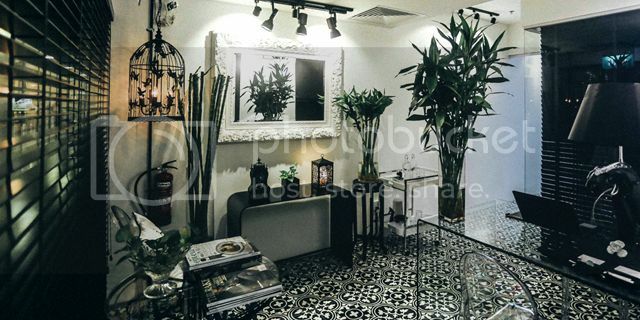 CHARISMATA is an Aesthetic Centre located in the heart of the CBD. Our aim is to provide anyone, young or old who want to look good at any stage of their life.